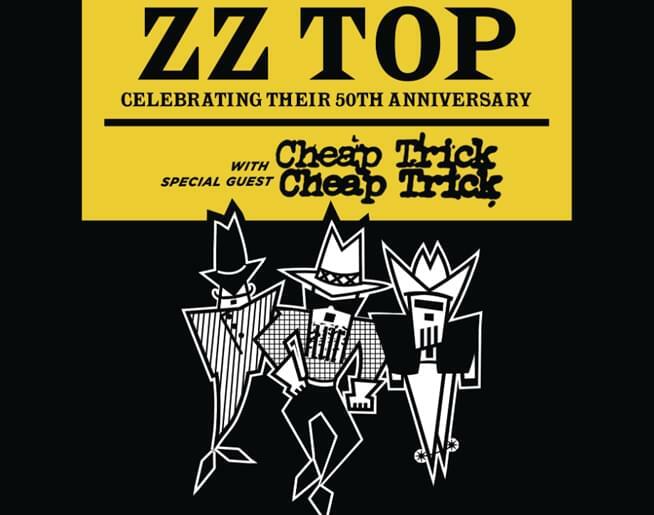 102.5 JACK-FM welcomes ZZ Top with special guest Cheap Trick to Starlight Theater on September 1st. Get 4 packs for $79 while supplies last! Pre-Sale Thursday, April 11 from 10a-10p.